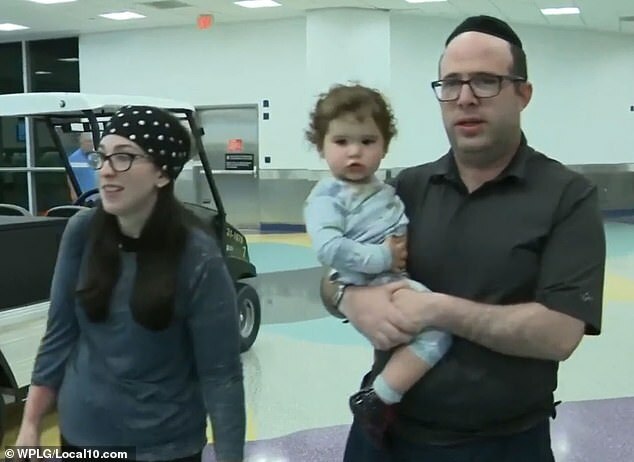 MIAMI — A Jewish American couple returning home from Miami to Detroit was kicked off an American Airlines flight for alleged “body odour” on January 23, prompting one man to accuse the airlines of religious discrimination. “You told me for religious reasons you don’t shower? Is that what you said?” the staff member asked according to a report from The Independent. 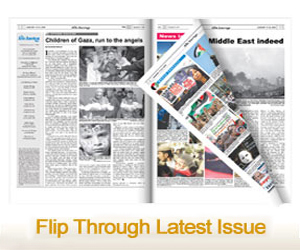 An altercation took place after the family was thrown off the flight, which the family filmed. During it, Yossi can be heard saying that he showers every day, to which his wife agreed. The family was not allowed back on the flight after being kicked off. He added that he is “very frustrated” and wants American Airlines to own up and tell him the truth. According to a 2016 report, American Airlines had the second-largest number of “involuntary deplanings,” at a rate of about .006%, a sizable difference from the number one such airline, Southwest.